A fun filled movie for your family and friends. 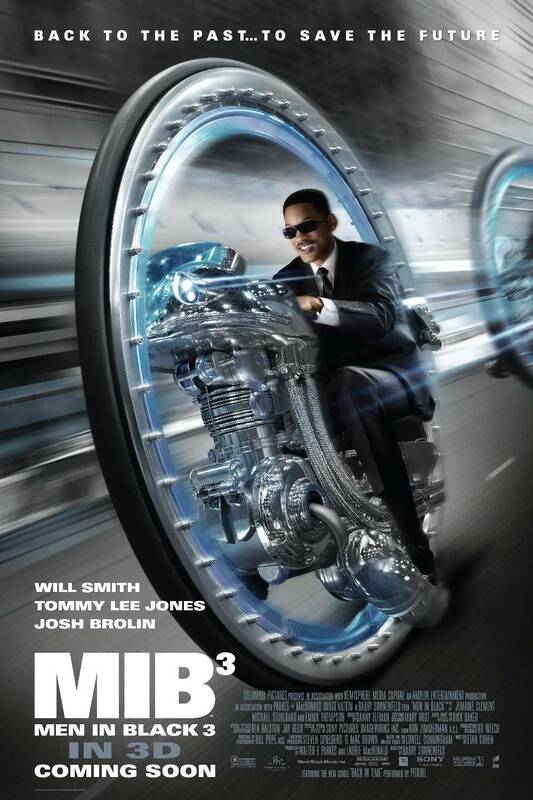 The dynamic duo of Agent J (Will Smith) and Agent K (Tommy Lee Jones) are back. The movie opens with Boris the Animal (Jemaine Clement) escaping from the LunarMax prison on Earth's moon. Boris wants revenge on Agent K for shooting off his left arm and putting him into the LunarMax prison. So he travels back in time to kill Agent K before he shoots his arm off. Now Agent J travels back in time to save his future partner. Lost my breath there… Throughout the movie you are treated with Will Smith’s unique form of comedy, his expressions are excellent. 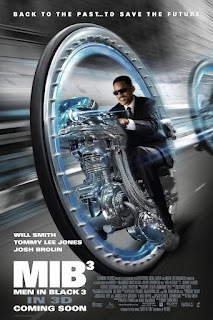 This movie brings back the flavor of MIB 1 or it’s just been too long and secretly we’ve been craving for another MIB movie. In any case the movie is nice to watch with your friends and family. Really don’t know why Nicole Scherzinger come is the movie, I mean she gets killed off in the first 15 minutes of the movie. Have some self respect! We see enough of your cleavage in your music videos! Anyways other that Nicole Scherzinger useless addition to the movie, I can’t really complain about anything else. They kept the story clean and simple and you don’t really have to see the first two to understand this movie. But I would advise you to watch the first movie, just because it’s a nice movie. Anyways, watch this movie and there is a surprise at the end of the movie. Which is kind of nice and it’s something to look forward to. The Men In Black are Back!